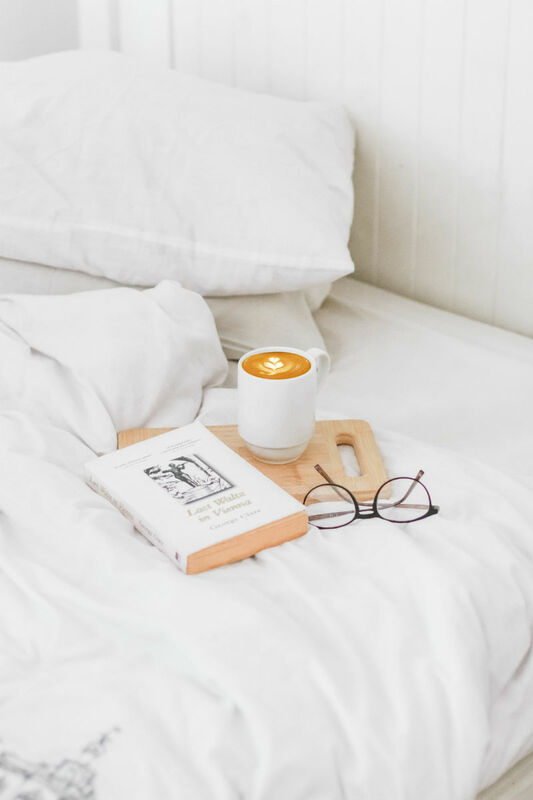 You’ve heard great things about memory foam mattresses – they’re so comfortable, they allow you to sleep peacefully through the night, they don’t transfer motion, etc. However, you now find yourself dealing with the top complaint of memory foam mattress owners – they can get extremely warm. Fortunately, there are a few things you can do to help. 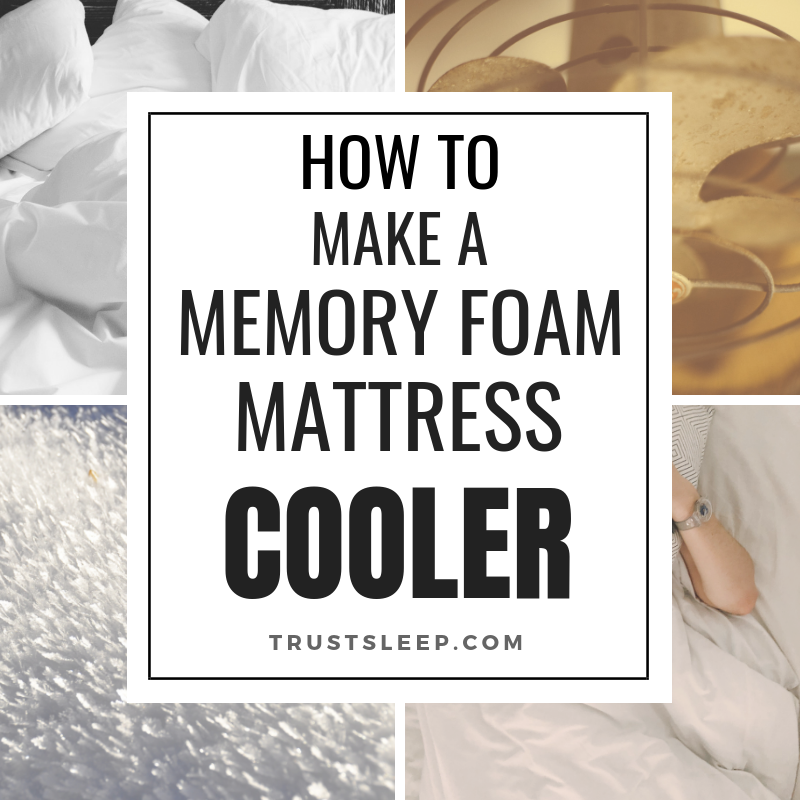 Continue reading to discover how to make a memory foam mattress cooler. Should I Use All Of These Tactics To Stay Cool? Why Is My Memory Foam Mattress So Warm? One of the best things you can do is to try and cool yourself down. If you can manage to do this your memory foam mattress will not retain all this heat since it is being dispersed, thus preventing you from overheating. 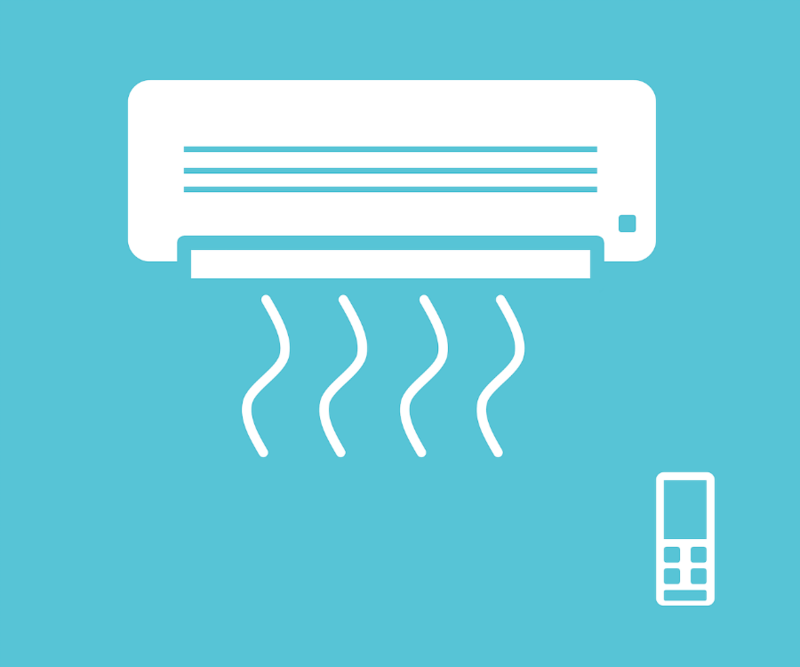 We highly recommend turning on your AC unit if your current situation and climate allows for it. Make sure the unit is set up properly so the hot air leaves the room, otherwise you risk simply wasting electricity and staying warm. Point a fan at yourself in order to keep yourself cool. This will work even better if you have air conditioning in your room since it will allow for a cool air current to circulate throughout the room and thus will keep you cool. You can still do this even if you do not have air conditioning on, although it will be less effective. 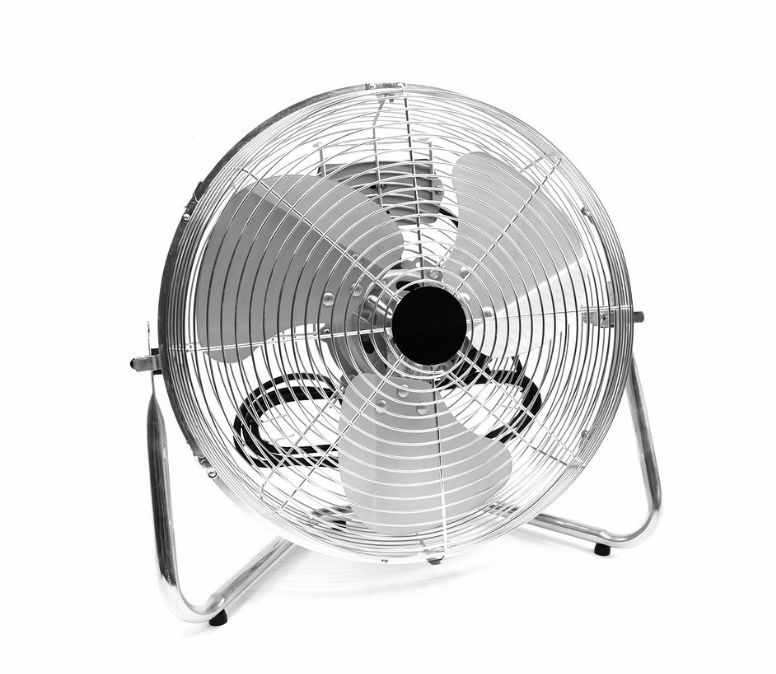 Additionally, having a fan running in the room may also help you fall asleep by creating a white noise effect. This is a fantastic, easy to implement way to stay cool and sleep better. If you don’t have air conditioning in your room, there is a simple trick you can do – place a large bowl of ice in front of your fan, and make sure that it is facing you while you sleep. This will help keep you cool throughout the night. We’re not going to lie – we think that pulling the comforters up over yourself and snuggling into your bedding is one of the best parts of the day. However, if your covers are making you too warm, you are going to overheat, and then your memory foam mattress will become excessively hot as well. However, you can use this thick, comfortable padding to your advantage during the dog days of summer when your room is too hot. Try sleeping on top of your comforter. This will provide a buffer zone between your heat and the heat-retaining properties of your memory foam mattress. If need be, you can actually use a less hot blanket to cover you while you sleep. Additionally, you can also use your sheets, or if it is extremely warm, nothing at all. There are a variety of mattress toppers and mattress protectors that have cooling properties. These work by providing a buffer layer between you and your memory foam mattress. Oftentimes they use a cooling material for your overall comfort, and other times they use general padding to make the top of the mattress feel more or less firm. Look for a mattress topper with cooling potential that will fit on your current memory foam mattress. This will keep you cool throughout the night – we highly recommend it. Moisture-wicking sheets use special fabrics to wick away any moisture from your body while you sleep. This helps keep you cool throughout the night, especially if you are prone to sweating in your sleep. Replace your original sheets with moisture wicking sheets and you will stay cool all evening long. Additionally, there are a variety of moisture-wicking sheets available that have built-in cooling systems in place – consider using these as well. If you do not want to spring for new sheets that is fine, but you need to make sure you are sleeping on the right type of sheet for the season. Linen sheets are far and above the best sheets for the summer (or someone in a hot climate year round) since they breathe tremendously well – even better than cotton. 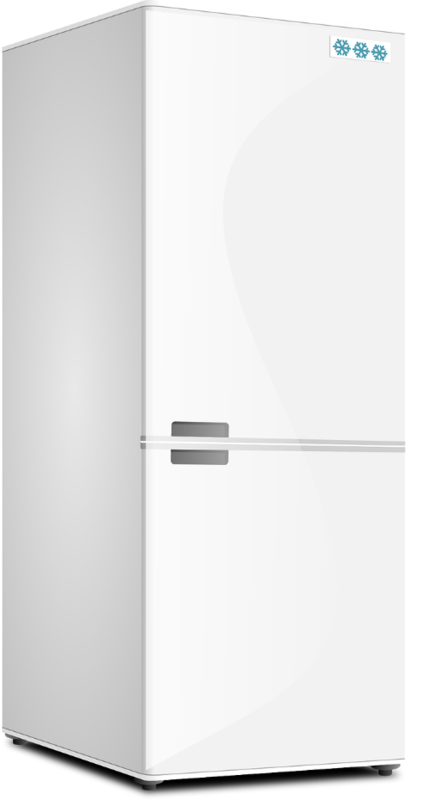 The freezer trick is a fun one – simply place your sheets in a bag in the freezer for a few minutes before bed. Take them out and place them on your bed and go to sleep. The frozen sheets will feel wonderful for a few minutes but keep in mind, this is just a temporary solution. 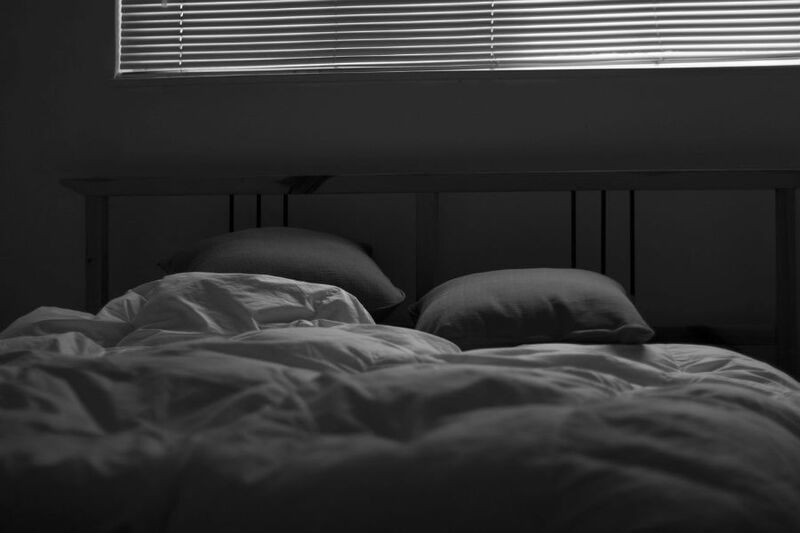 Your body heat will warm up the sheets and eventually they will return to their normal temperature. However, in the interim, you will feel cool and wonderful. This is another simple yet effective thing you can do to stay cool while you sleep. Put an ice pack – preferably one not made out of ice but instead made out of gel – in your bed while you sleep. Use it on problem areas such as your head or body to help keep you cool. Keep in mind that it is important to make sure that there is no moisture on the ice pack when it comes out of the frozen. Otherwise, it will melt and soak your bed. Yes, in theory, you can use all of these tactics to stay cool while sleeping on your memory foam mattress. However, chances are you only really need to implement a few. The two most powerful tactics by far are too lower in the temperature in your room using an air conditioner or a fan, and also make sure you are sleeping on a gel mattress protector with cooling properties. These two things alone will almost definitely keep you cool while you sleep. If not, feel free to implement various other techniques found on this list. Memory foam mattresses store body heat for a few reasons. The first of which is that memory foam changes and adjusts to your own body shape, which is great when it comes to comfort. However, because it contorts to your body shape so efficiently, it does a great job of retaining your body heat, which is not always desirable. The second reason why memory foam can be uncomfortably warm is due to the material itself. As you overheat, the memory foam material actually becomes more lose, thus allowing you to sink in further and further trap your body heat. Memory foam mattresses are fantastic for a number of reasons. They are used in creating some of the best mattresses, pillows, and pillow tops in the world. However, it can be tricky dealing with the inevitable heating issues they can cause. Fortunately, with this list of great tips and tricks, you can stay cool and enjoy your mattress in even the warmest of climates. We hope you have enjoyed reading this article.